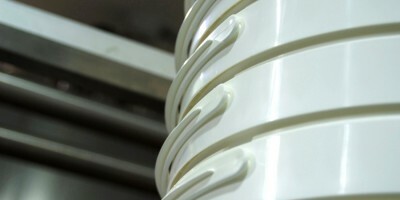 » BV Dairy gets Sporty! Congratulations to members of the BV Dairy team who have achieved fantastic sporting recognition during the last couple of weeks. 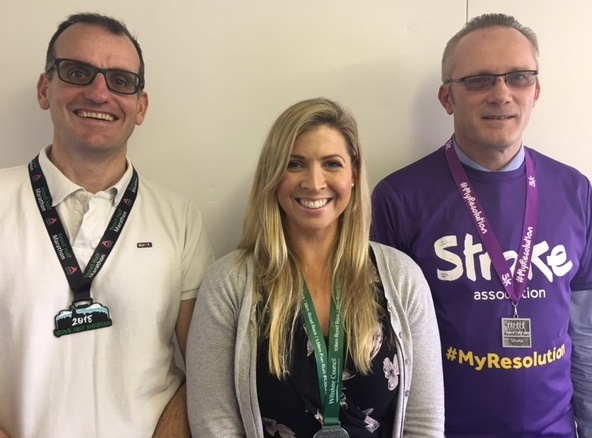 Over the weekend of 24/25 March Vaughan Heard, Kate Barnes and Hugh Mackenzie completed individual running challenges of 13 miles, 10 kilometres and 5 kilometres respectfully. 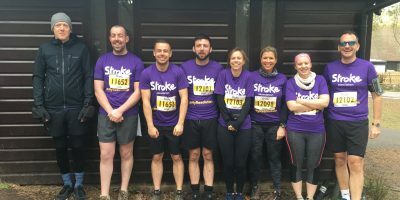 Hugh was running to raise funds for the Stroke Association after his own period of illness in 2017. His success in training and in completing this event shows just how well he is recovering. Vaughan and Kate, well they ran their races ‘just for fun’!?! 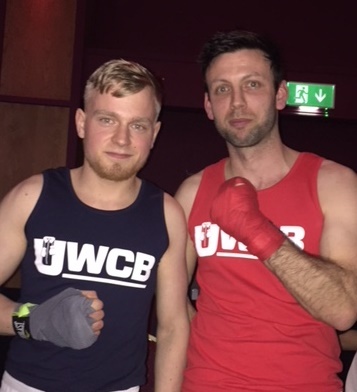 Lee Hale and Luke Moore went head-to-head in the boxing ring in aid of Cancer Research UK. 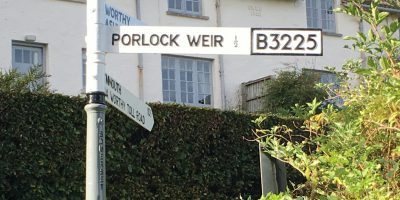 They had trained hard for just 8 weeks as part of an Ultra White-Collar Boxing event in Yeovil. BV Dairy staff filled 2 tables at the Black-Tie evening of Saturday 7 April to support both men and were not disappointed with the atmosphere at this exciting event that raised in excess of £5000. Well done to you all and HAPPY TRAINING to everyone at BV Dairy.